We offers a new program that can stimulate your adrenaline. We have named the program” Lombok Rock climbing”. We will bring you to climb and explore of interesting mountain with its rock. This program can be done by professional climber or beginner. 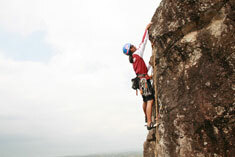 The entire program includes climbing equipments and licensed guide of climbing. The Program start in the morning at 08.00am after breakfast. Before go to the main destination of climbing we will visit Lombok Traditional Market to see the local people to do daily activity in the market. We can also buy fruits and cakes here. After make observing at Lombok Market we will drive around one and half hour to reach Gunung Pengsong where we will do the Rock Climbing. The program start at 08.00am and will be ended at 17.00 at your hotel. 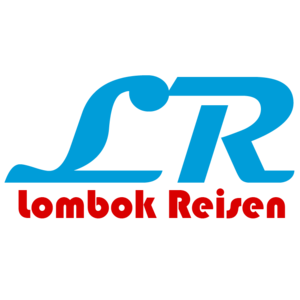 2016 © Lombok Reisen, Inc.